In order to travel happy, a few preparations have to be made. It’s just the plain and simple fact. Now as much as I love travel, I will be the first to admit that packing is among my top 5 least favorite things to do in the world. I hate everything about it – planning out all the things that have to come along for the trip, living out of a suitcase… Just thinking about it makes me cringe. I’m also a bit of a shopaholic/clothing hoarder so packing leaves me with two less than appealing options: severely limiting my wardrobe or lugging around a suitcase that is heavier than I am. When it comes to this point, I always go with option A (as much as it hurts). In the end I will remember the photographs, the sites and the daily adventures, not the shortage of outfits I packed. And trust me, your back will thank you. 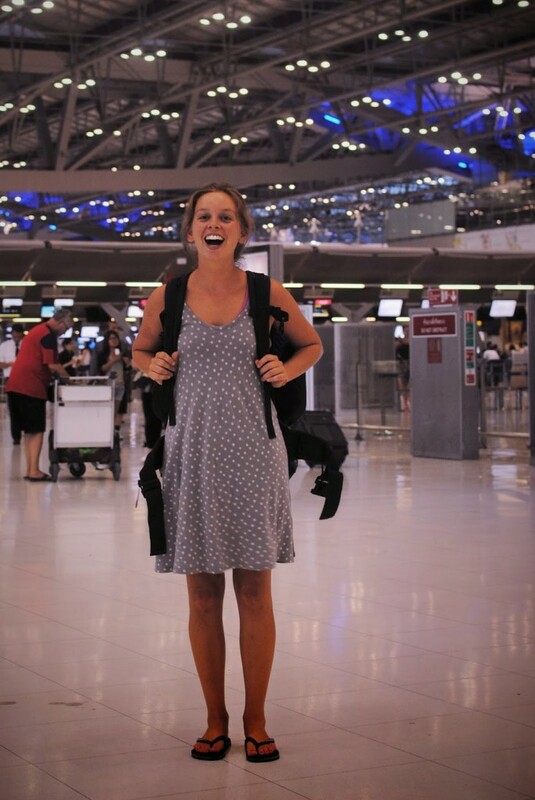 So, what do you pack for a backpacking tour of Southeast Asia? 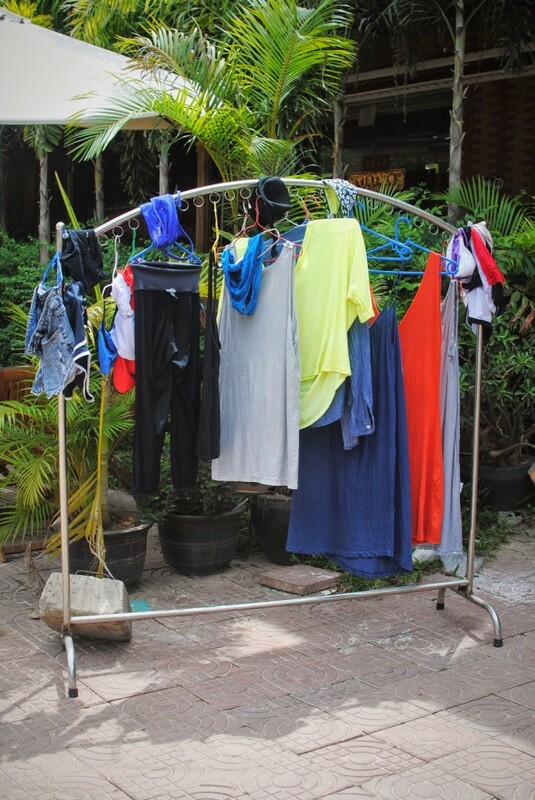 Luckily, Southeast Asia is hot meaning your clothes will take up less space. I brought along 2 pairs of shorts, 4 dresses, 8 shirts, undergarments, a bikini, a straw hat (don’t recommend, it was a pain to carry around), flip flops and sandals. Pack your lightest, airiest clothes. Laundry service is cheap and readily available so you will always have clean clothes to wear. You will also pick up a few local items (elephant pants, dresses) off the street. Make sure you have at least one outfit that is acceptable for visiting the temples, generally meaning covered shoulders and legs. In my toiletry bag, I packed shampoo, conditioner, face wash, sunscreen, toothpaste, deodorant, hair ties, curl cream, curl spray and medicine. You can buy all these things once you arrive but we had just moved out of our home in New Orleans and decided to use up our toiletries. The only other items in my backpack, which I checked, were a microfiber towel and The Happiness Project. I wore yoga pants, a tank top, sweatshirt and Toms to the airport. A friend recommended an Arkadia Supply backpack for day trips because it can fold up into your pocket! All the other stuff goes in the carry-on. I bought a fun patterned booksack for my trip. It functioned as my carry-on, but I also used it to carry my belongings when I explored cities and went on excursions. Packing your backpack can be tricky if you don’t do it properly. Get a backpack with pockets and utilize them. Invest in a packing cube. I bought this one on the recommendation of Be My Travel Muse. It was great to have as a gauge (it was very obvious when I had over packed) and it kept my backpack organized. Plus, it was very convenient having a clean side and a dirty side. Roll your clothes to fit them in and zip as you go. Leave a little space for souvenirs and the other purchases you acquire along the way. Invest in a lightweight laptop. My Macbook was way too heavy and I wasn’t ready to invest in a Macbook Air so I opted for the Asus Transformer. Considering I was going to blog my way around SEA, electronics were non-negotiable but I would have been miserable schlepping around a heavy bag. Keep valuables in your carry-on. Buy a microfiber towel. They are so much smaller and dry very quickly. The climate will vary depending on which countries you visit, but the seasons in Southeast Asia are generally broken down as hot, wet and dry. Dry season is November to February making it high season for tourists. Although the weather is nice, the crowds can get insane. Hot season follows dry season until the rains begin around July. I traveled during the transition from hot to wet season because that time was convenient and I prefer to travel off-season. Although it was scorching hot and we got stuck in a very wet week in Laos, days were generally sunny with an afternoon/evening storm. Do you think you could get through two months of backpacking with this packing guide? Let me know what you couldn’t leave home without in the comments below. Here is a printable packing guide to help you get ready for your trip. Hello! Thanks so much for this packing list! We are going to SouthEast Asia for 4 weeks before heading to the states for 3 weeks. It has been hard to figure out what to pack! Did you just have a big backpack? or would a rolling carry on suitcase work just fine? 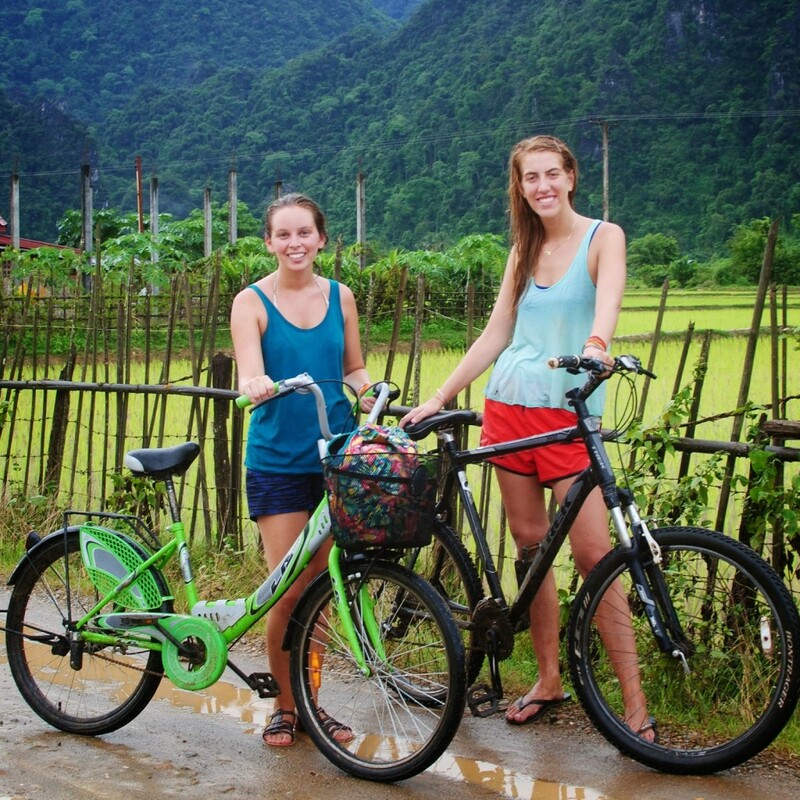 I had used a backpack which worked out well in SE Asia where many of our hostels were located down dirt or cobbled roads, or even up stairs with no elevators. In the States you would be absolutely fine with a big roller bag. Thank you so much for your printable version of the list! I am headed to Thailand, Vietnam, Myanmar and Singapore next week (a little behind packing haha). Your list is a great help!